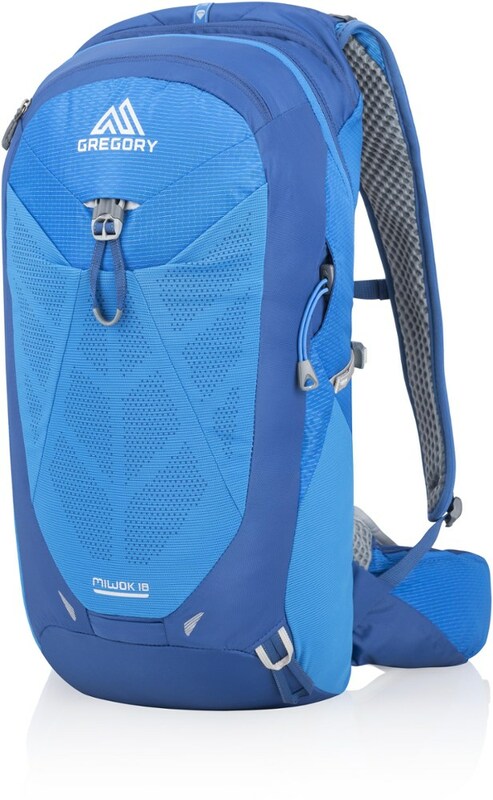 Small volume climbing/hiking bag that opens fully. Easy to pick up and move. 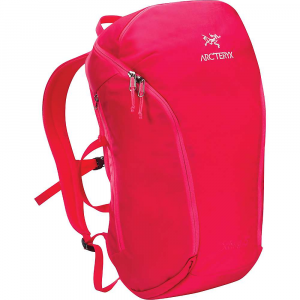 An efficient, versatile climbing or hiking day pack is found in the Sebring 25 Backpack from ARCTERYX. 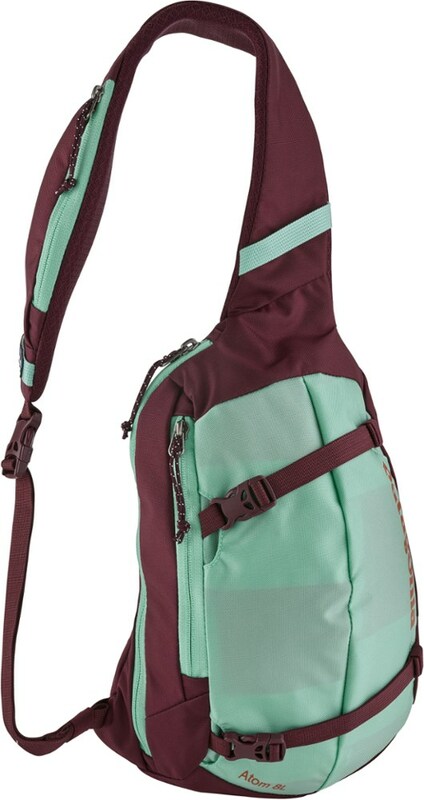 This fully opening pack is constructed of durable weaved nylon, equipped with padded foam inserts and patented Spacermesh back panel for unmatched all-day comfort. The versatile Sebring also works well as an urban commuter pack with its organizational slots, and heavy duty webbing handles that make it easy to pick up and move around. 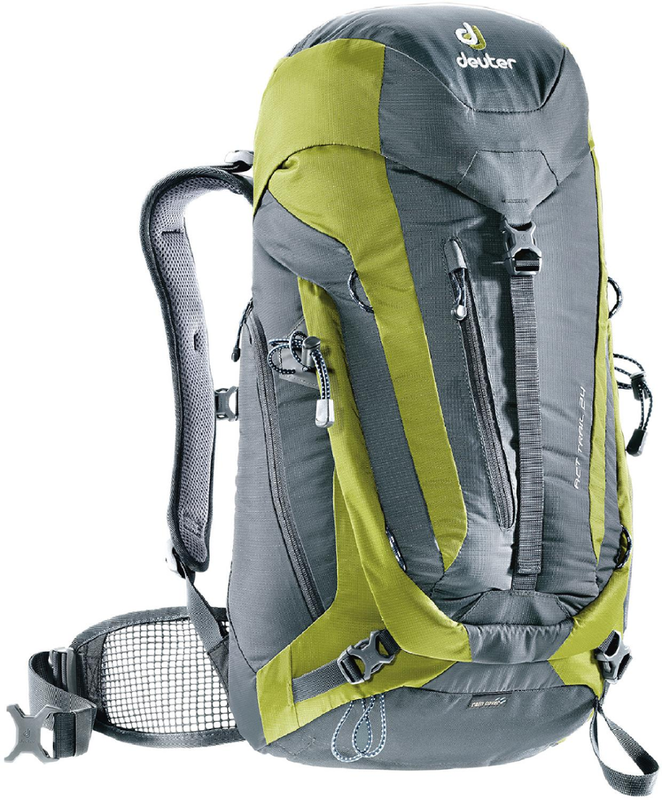 The Arc'teryx Sebring 25 pack is a day hiker's best friend with its svelte profile, durable construction and full-opening design. CLOSEOUTS . 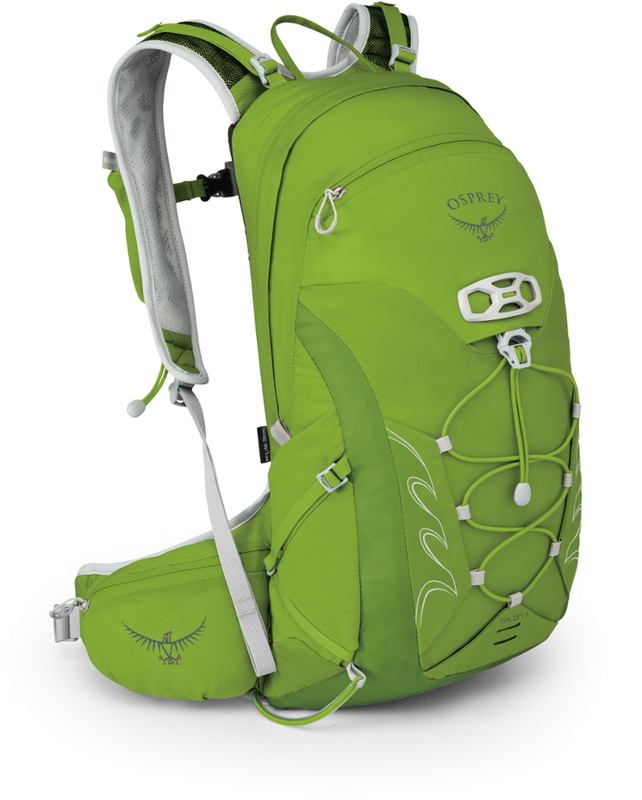 The efficient, versatile design of the Arcand#39;teryx Sebring 25L backpack makes it the right choice for climbing, traveling, day hiking or heading to class. 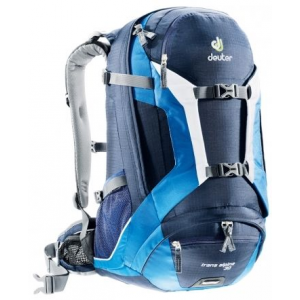 The durable 630 denier nylon fabric construction resists the abrasions that accompany an audacious lifestyle. Available Colors: BLACK, DARK MOSS. 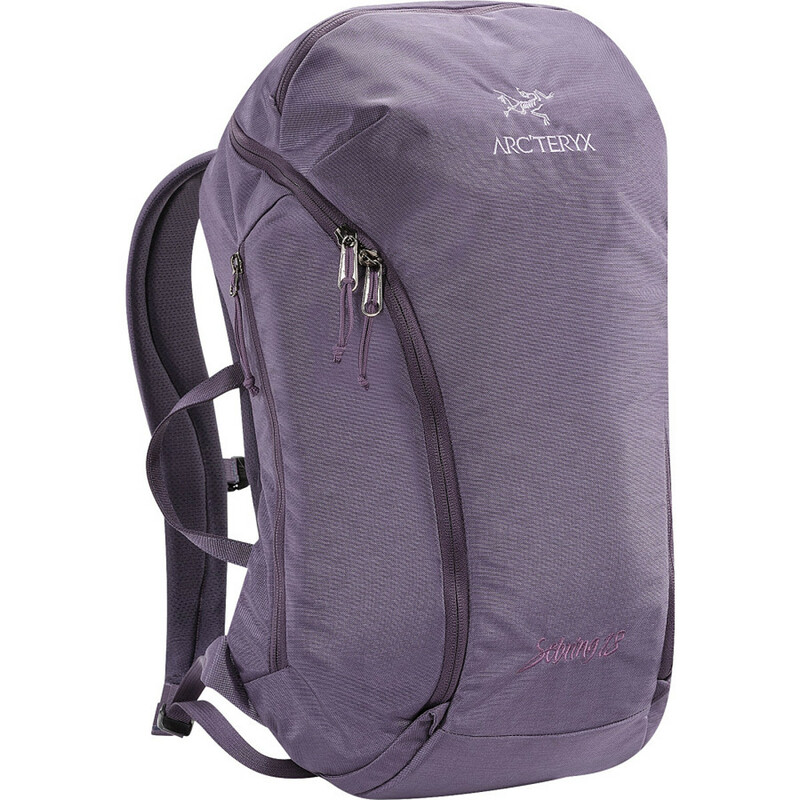 The Arc'teryx Sebring 25 is not available from the stores we monitor. It was last seen March 27, 2019	at Bentgate.com.